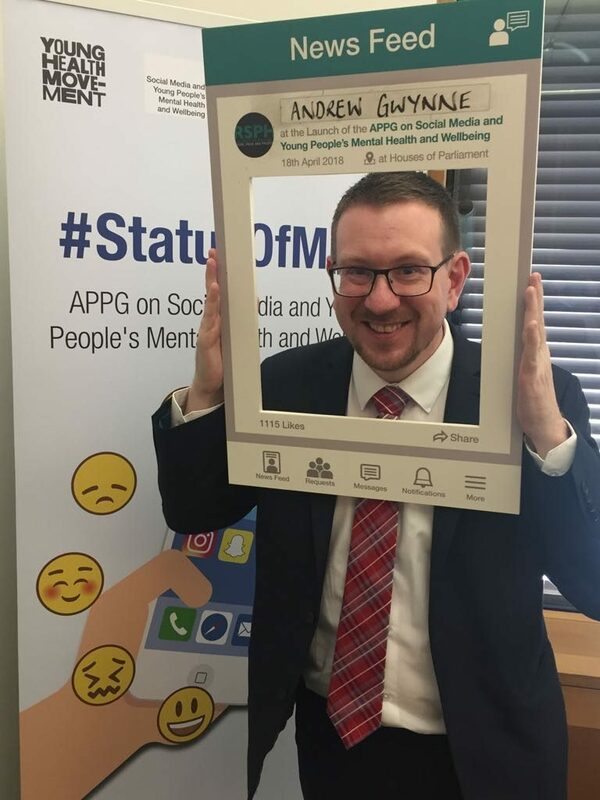 Denton and Reddish MP, Andrew Gwynne, has added his backing to a new All Party Parliamentary Group (APPG) which focuses on raising awareness of the risks and opportunities posed by technology, and specifically social media, to children and young people. The All-Party Parliamentary Group has been established by the Royal Society for Public Health (RSPH) to drive policy change that mitigates the negatives and maximises the positives of social media for young people. 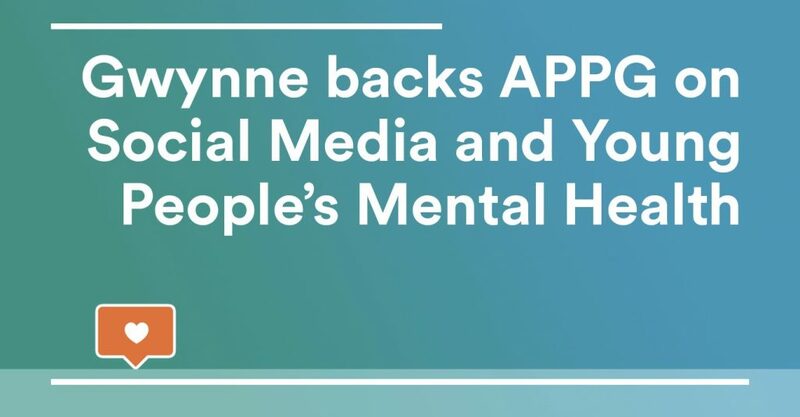 The group’s purpose is to build upon the evidence base of the impact of social media upon young people’s mental health and wellbeing; to raise the political profile of the issue, and to drive policy change that mitigates the negatives and maximises the positives of social media for young people. The new group is being created in the aftermath of the RSPH’s ‘Status of Mind’ report which found that social media could be ‘more addictive than cigarettes and alcohol’. The report also found that rates of anxiety and depression in young people have risen by 70% in the past 25 years, whilst 91% of 16-24 years olds use the internet for social networking. Separately the Education Policy Institute reports that 95% of UK 15 year olds use social media before or after school, and half of 9–16 year olds used smart-phones on a daily basis with the Children’s Commissioner reporting that children aged 8–12 find it hard to manage the impact of social media. “I was delighted to help launch the UK’s first Parliamentary group dedicated to examining the impact that social media can have on young people.